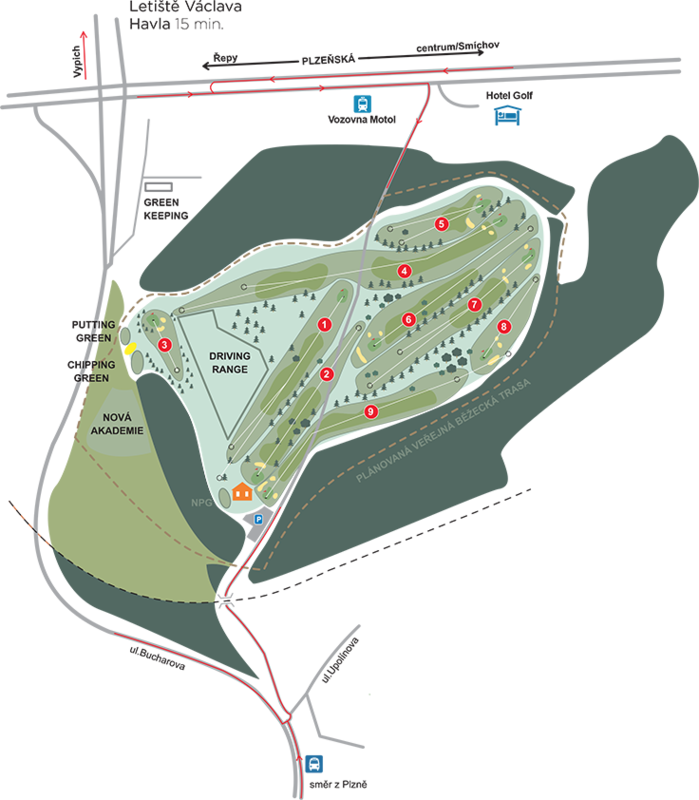 Golf Club Prague is one of the oldest Czech golf clubs. The club was founded at the constituent general meeting on March 15, 1926, which was probably held at the Prague Palace Hotel. The members of the preparatory committee were Baron František Ringhoffer, Ing. Jaroslav Jahn and British envoy Sir George Clerk. The club’s history is connected with the Prague parts of Motol and Klánovice. The original playground was located in the locality of today’s Na Homolce Hospital, the current one is situated on the opposite hill, where volunteers from the club members were built in the early 1970s. And the members of the club are the ones who create a club atmosphere in our country, which is so rare on Czech courses. Whether long-time members or new entrants interested in our sport who bring a fresh breeze to the golfing world, everyone can participate in the creation of club life. Its variety is confirmed by the number of open club tournaments attended by club members. In addition, we organize popular interclub matches for members several times a year, in which not only prestige is concerned, but also about the fun that each of us will most certainly enjoy in the circle of his close friends. 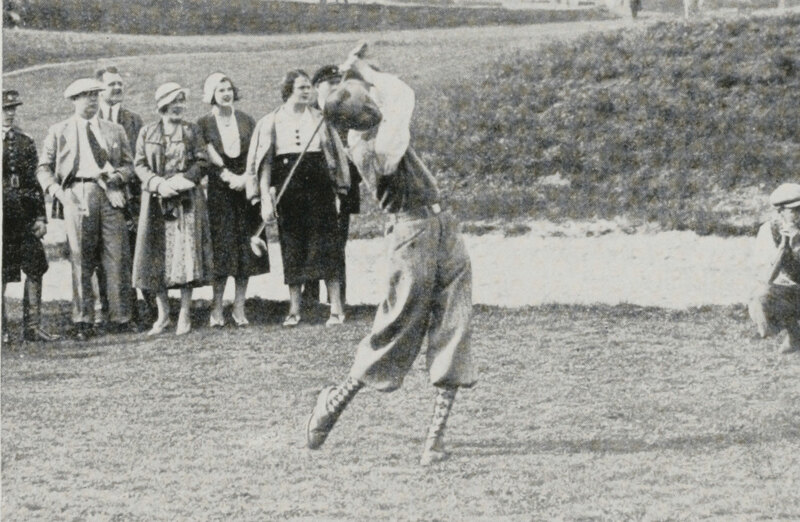 Appropriate golf clothing should be observed throughout the course area (eg blue jeans and men’s collarless t-shirts, narrow shoulder straps and short shorts for ladies are not allowed). The student is a person up to 18 years of age (without confirmation) or up to 26 years of age with proof of study. Any reciprocal benefits and discounts cannot be combined. Game on the course will be allowed only to golfers who have permission to play (green card, hcp card, home club confirmation). A player who does not fulfill this condition may not be allowed to enter the course. Does not apply to practise areas. You don’t have permission to play and you want to become a golfer? Check out the academy section. 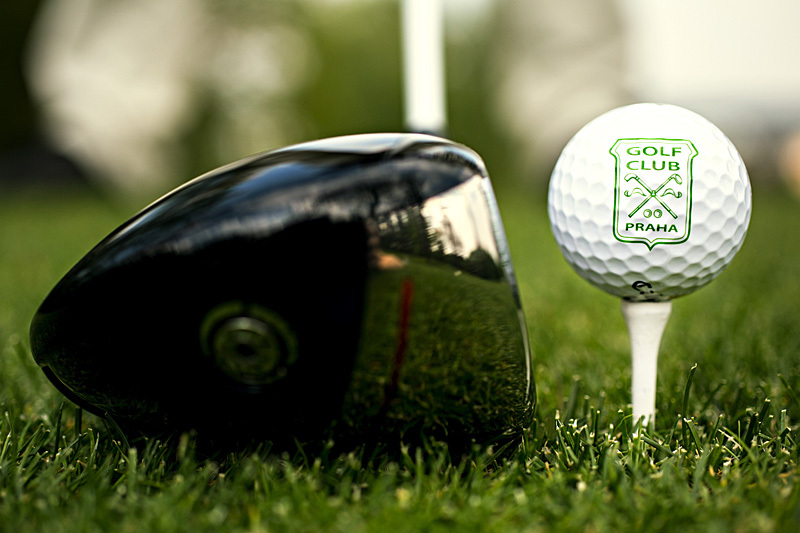 3 lessons per 50 minutes – for those who just want to try golf. We recommend to draw at once. 10 lessons per 50 minutes – for those who are serious about golf. The aim of the course is to obtain the so-called. Golf Course Certificate (greencard). + 9 holes voucher for each course participant. Pay membership fees to account number 19-1503850247 / 0100 and include YOUR MEMBER NUMBER as VARIABLE SYMBOL. If you pay contributions or services for multiple persons by mass payment, please write your payment to: gcp@gcp.cz. Thank you in advance to avoid possible future complications. In the case of payment of contributions at the club reception, payment is possible only in cash.